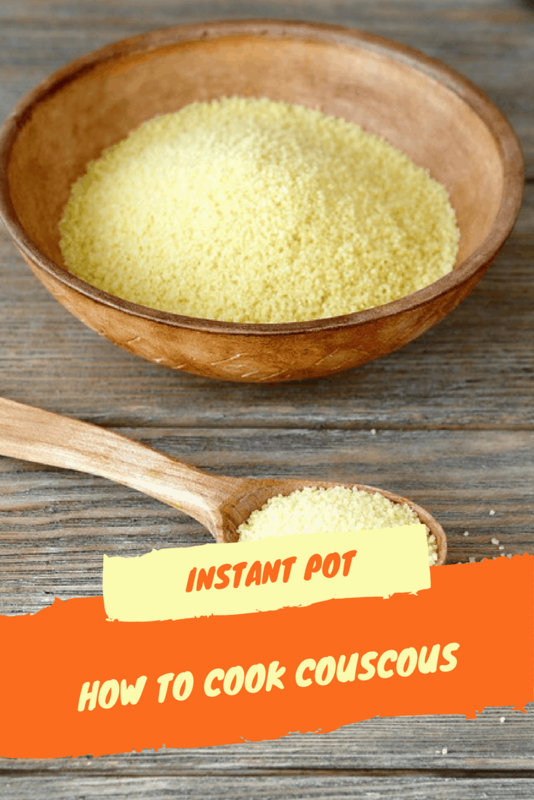 Today, we are making Couscous it’s a simple dish. But it’s a mighty tasty dish. 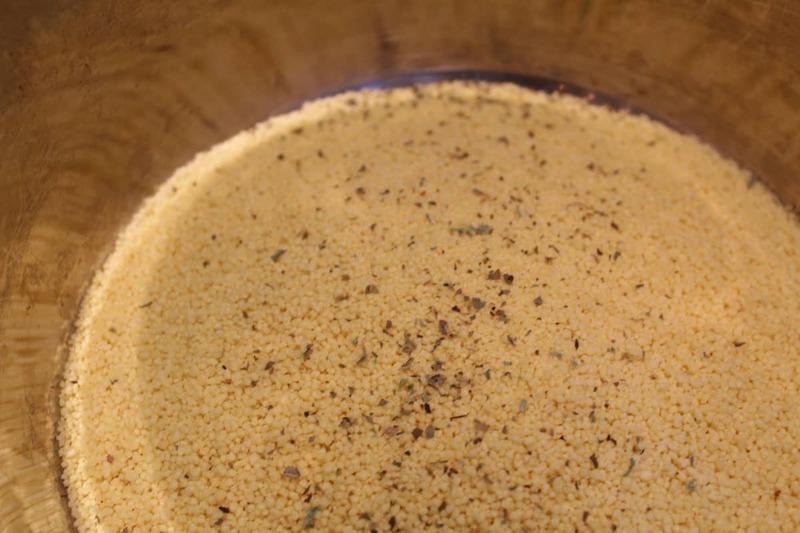 Today, I am just talking about creating plain Couscous, next week. 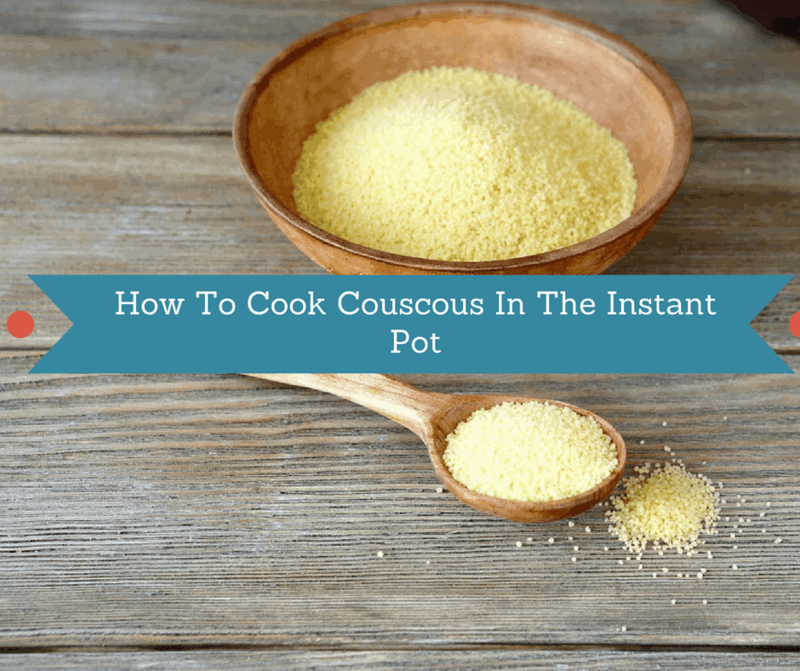 I will make a side dish using Couscous. Add your water and mix well. 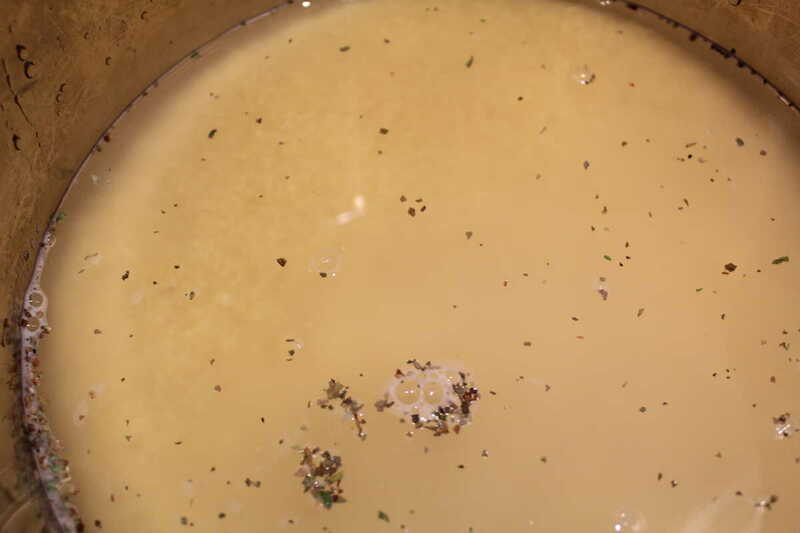 Then add your lid, on your Instant Pot and the time for 5 minutes (using manual high pressure), when the time is up. Do a quick release. Start by using the saute button, then add the butter. Let the butter melt and then add the couscous, and mix well. Then add the spices and water. Set your Instant Pot to 5 minutes, using manual high pressure and the vent should be sealed. « Slow Cooker (Crockpot) $ 6.69 TODAY! Hi ! 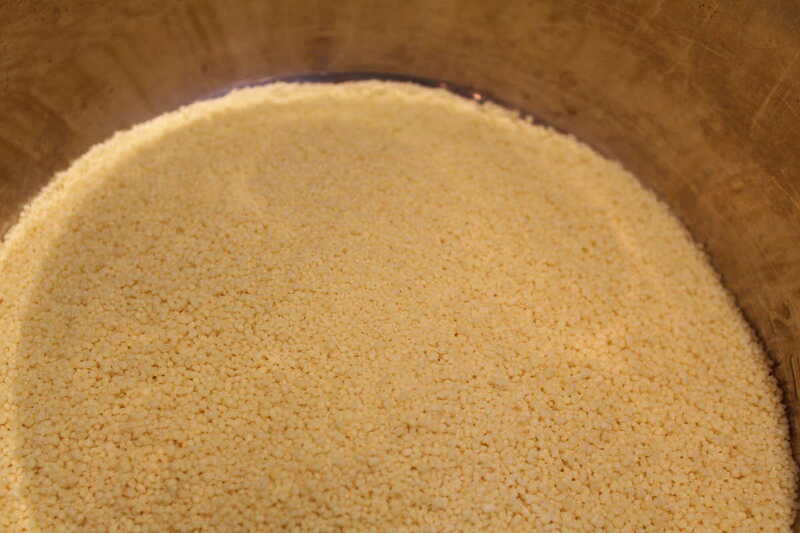 Is it pre-cooked couscous or original not ore-cooked like you would find in North Africa ?